Why not engage a local professional for all your plumbing and heating needs? My Plumber Man offers honest and affordable West London plumbing and heating services, right on your doorstep. 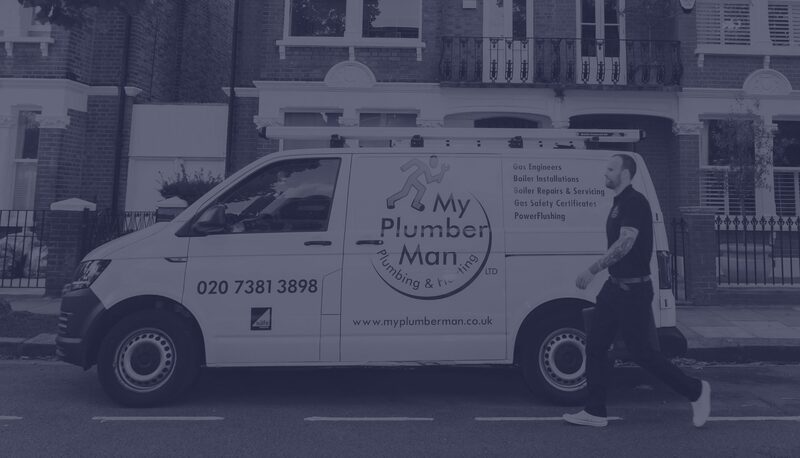 If you’ve got burst pipes, blocked sinks, dodgy drains, boiler issues or you just need some maintenance for your plumbing or heating, the local team from My Plumber Man can provide a trusted and affordable service for customers across South West London. 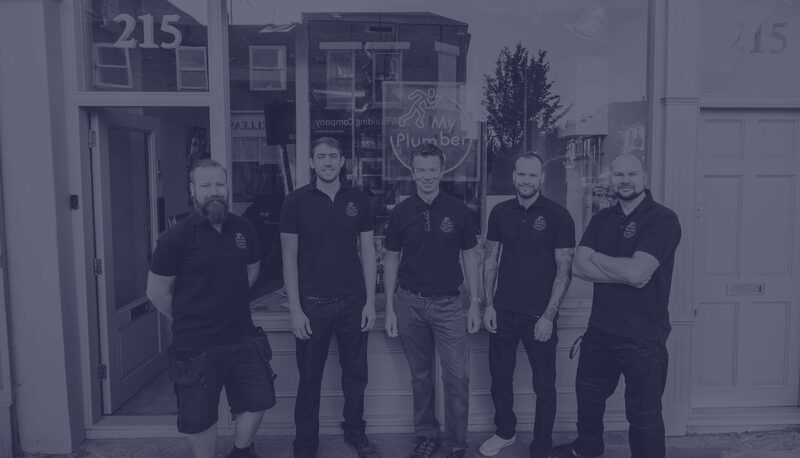 We’ve been in the plumbing industry for a long time and are renowned across South West London for our reliable plumbing and heating services and superior customer service. We don’t believe in penalty rates and overcharging for plumbing and heating work, and have a standard hourly rate between 8am to 6pm for all repairs, installations, gas safety certificates, bathroom refits, general plumbing work and annual boiler services. The team from My Plumber Man are dedicated to offering a transparent and quality plumbing and heating service that is focused on fairness and quality workmanship. All of the work we carry out is backed by a guarantee, and all of our engineers and plumbers are certified and qualified. We charge a standard hourly rate regardless of the service you require, and we don’t add a surcharge for a short notice emergency. Looking for a West London plumber or heating expert? Contact My Plumber Man’s team today for an obligation-free quote. Submit Please wait... Thanks! We'll respond to your quote request ASAP. Oops! Something went wrong. Please try again.